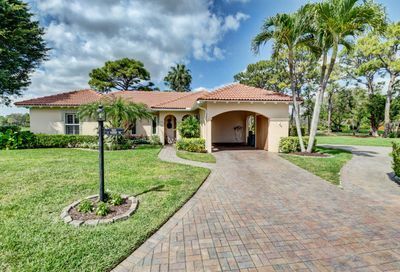 When it comes to golfing communities located in Boynton Beach, Florida, Delray Dunes Golf & Country Club is the premier location. 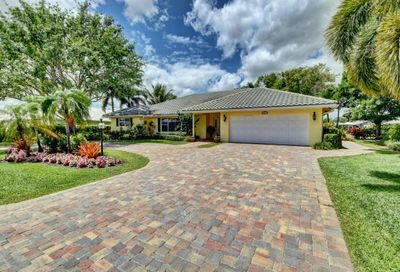 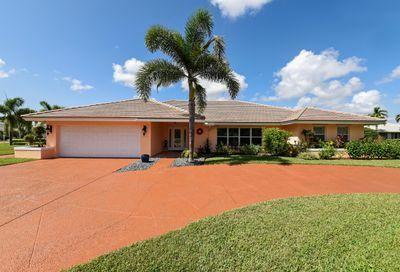 Founded in 1969, Delray Dunes is a one of a kind golf and country club community, which boasts exceptional amenities, immaculate homes, and an 18-hole golf course designed by expert golf architect Pete Dye. 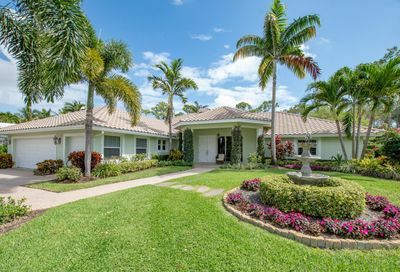 There are 323 residences in Delray Dunes Country Club – 200 custom homes and 123 free standing villas in seven (7) distinct styles surrounding two scenic lakes. 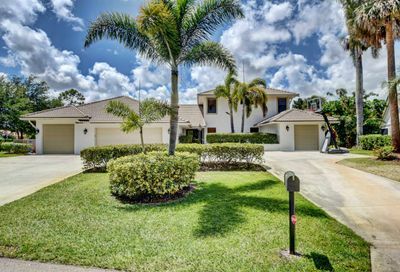 These beautiful homes are nestled against the golf course’s long fairways, glistening lakes, or tropically landscaped gardens. 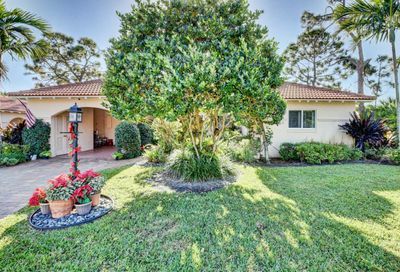 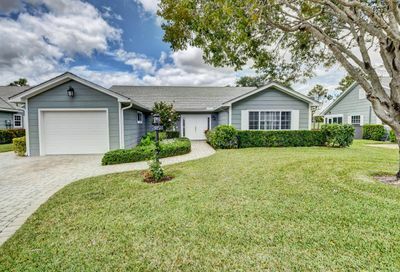 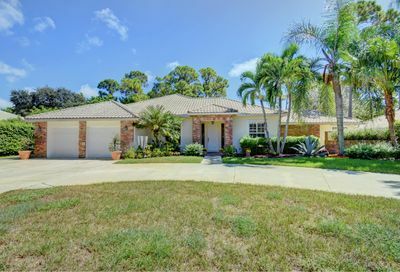 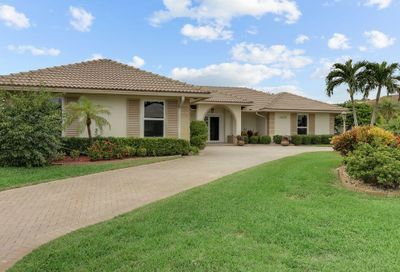 There is quite the selection of architectural styles and floor plans across eight subdivisions in this community, and the houses within these subdivisions range from intimate golf course villas to spacious lakeside residences. 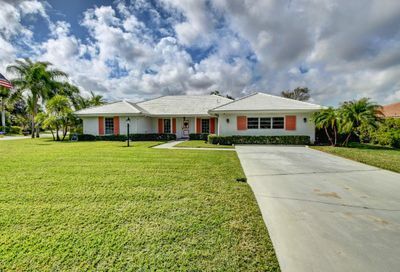 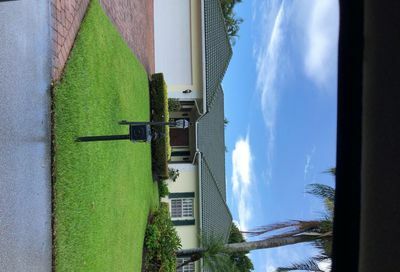 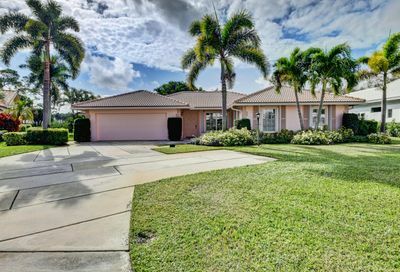 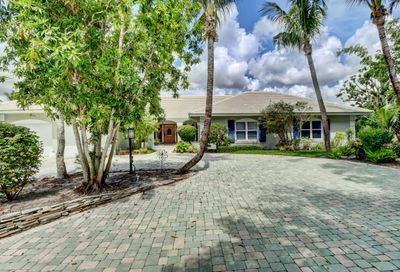 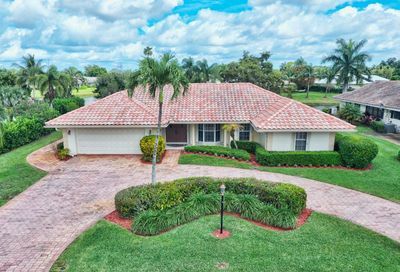 All the homes within the Delray Dunes Golf and Country Club are custom built estate homes, built to the letter with a request from a resident. 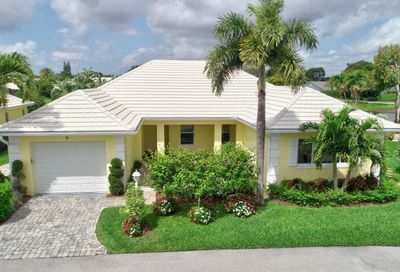 Each home within Delray Dunes has optional upgrades including tile, marble, or hardwood flooring, high ceilings, gourmet kitchens with granite countertops and stainless steel appliances, multiple car garages, and more. 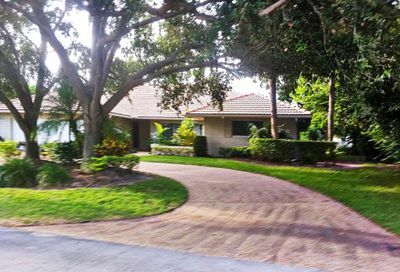 WANT TO LEARN MORE ABOUT DELRAY DUNES REAL ESTATE?